The PH1201QL laser projector with a resolution of 4,096 x 2,160, and X841UHD MultiSync 84 "MultiSync X981UHD and 98" screens are the new teams coming to expand the family of NEC Display 4K UHD. 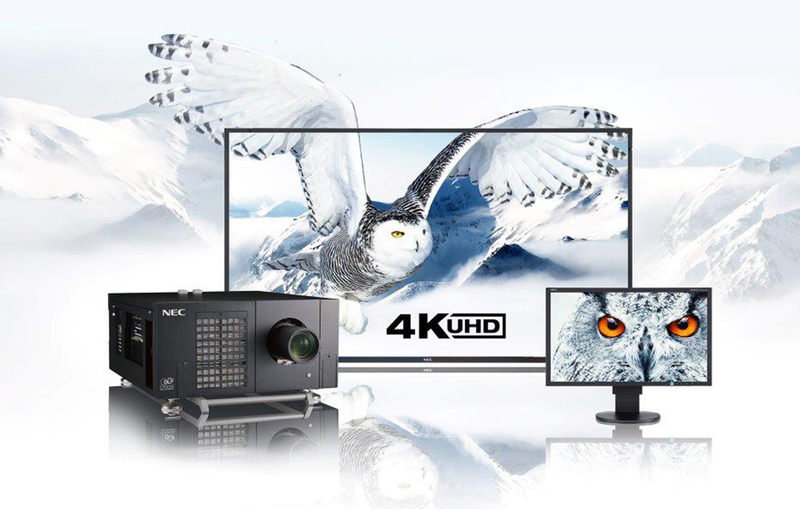 NEC Display Solutions still committed to the ultra high definition (UHD) to provide a better viewing experience and has expanded this line with the PH1201QL projector, which has a resolution of 4,096 x 2,160, and large format screens MultiSync X841UHD 84 inch MultiSync X981UHD 98 "with a resolution of 3,840 x 2,160. These new devices will supplement the UHD 4K range that began with the MultiSync monitor EA244UHD and, as published in Digital AV MagazineWas introduced last May. The PH1201QL 4K projector is a compact laser, designed for large installations, thanks to its hybrid power blue laser light offers a brightness up to 12,000 lumens and can run 20,000 hours without maintenance. These properties make it very useful for rental and staging, as well as control rooms, universities, conferences and museums. Meanwhile, large format screens and X981UHD X841UHD offer the best balance between image quality and size, ensuring capture the attention of the audience. IPS panels used to provide a greater degree of realism and provide a complete package for all types of professional applications such as post-production, CAD / CAM, healthcare and digital signage. 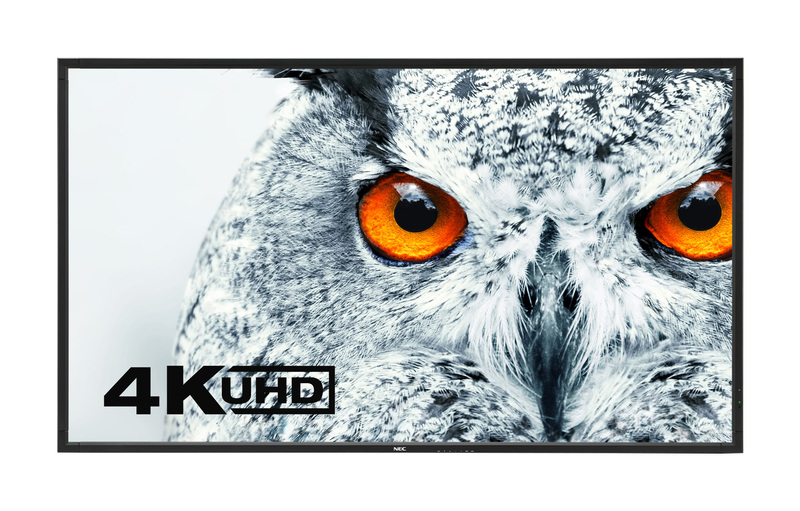 All NEC 4K UHD devices include innovative features and high-end components such as HDMI, DisplayPort connectivity and networking OPS slot. The low-power components and recycled plastics, and various energy saving features and sensors, ensure that they comply with NEC's Green Vision DS.